Give yourself an extra advantage needed to prepare school tryouts!! 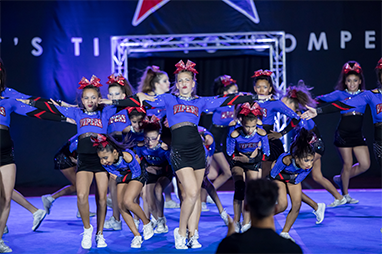 “Cheer Boot Camp” is designed by experienced school cheer coaches. The class offers an intense training session lead by current UCA and NCA head instructors. The instruction will help target all the important criteria judges look for during tryouts including jumps, dance techniques, cheer motion and projection. Your athlete will also be challenged by the conditioning required to complete the class. Combine this class with a tumbling class and you are all set for tryouts! !